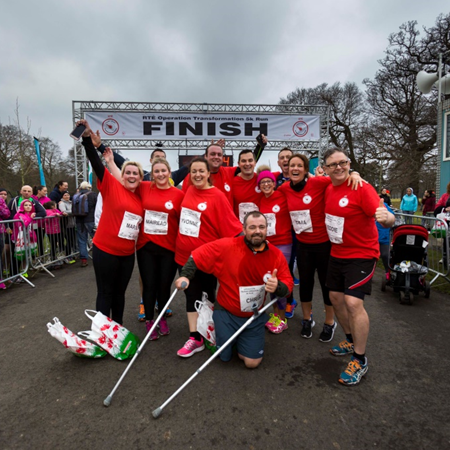 EUROSPAR supports OT 5k Run in the Phoenix Park! 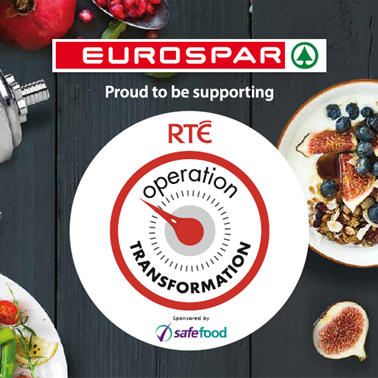 EUROSPAR proudly supported Operation Transformation’s 5k Run in the Phoenix Park on Saturday 18th February 2017. 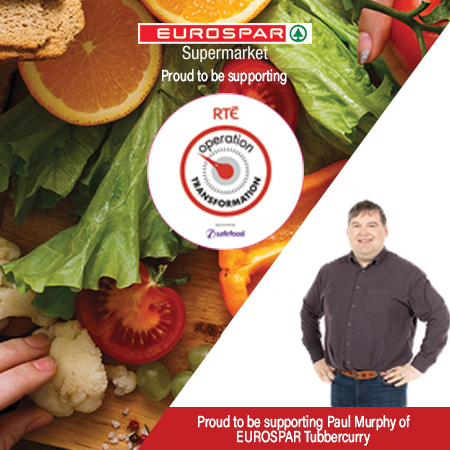 Find all the photos from the event over on the EUROSPAR Ireland Facebook page by clicking here. 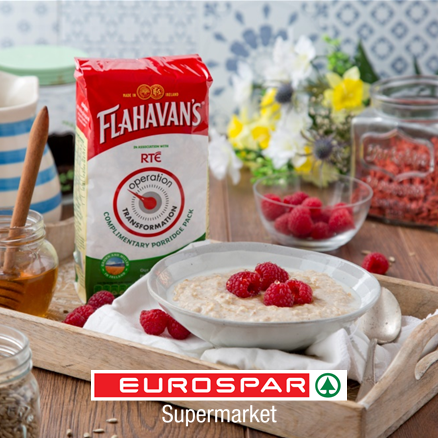 Operation Transformation - Week 3! Operation Transformation - Week 1 and Week 2!